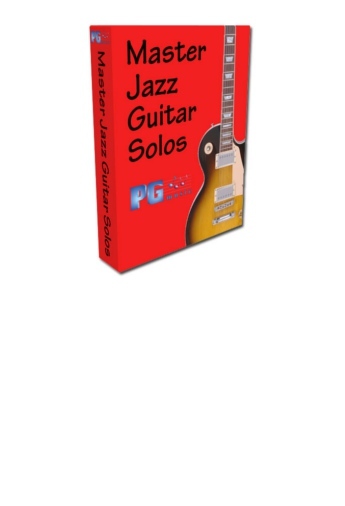 The Master Jazz Guitar Solos program is a fully-featured interactive music program with professional Jazz Quartet/Quintet arrangements of over 50 songs in each Volume. 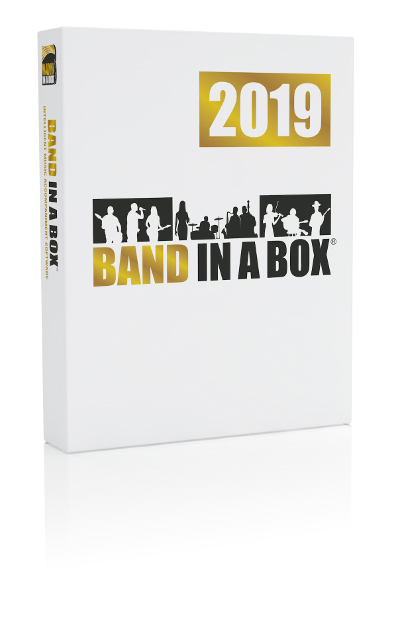 Each song features a Jazz guitar solo played by a top studio musician, as well as accompanying piano (comping), bass, drums, and strings. There are almost 5 hours of Jazz guitar soloing in each volume. $49 each Buy and Download Now !